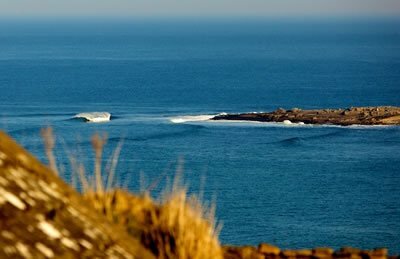 The peeling tubes of the Crab Island and Doolin Point, which break on limestone slab, have become some of the most surfed waves in the Ireland since their discovery in the early 1970’s. Now, a proposal to build a larger pier threatens these two world-class waves. Currently, a ferry operates from a small pier in the lagoon behind Crab Island to the nearby Aran Islands. 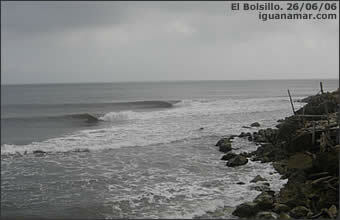 This runs during the summer months when the lagoon is not getting churned by big winter swells. 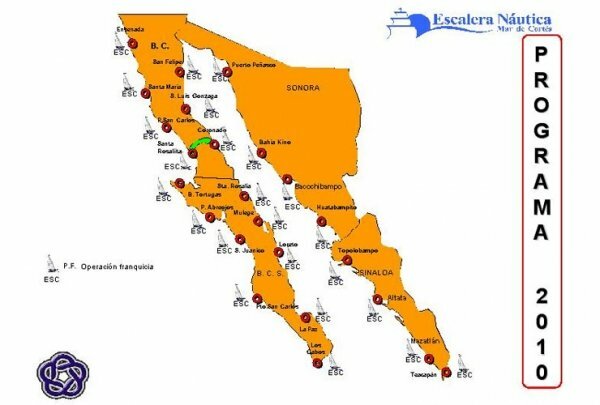 These ferries now require a larger pier in deeper water in order to meet an EU regulation on commercial passenger ferries. However the design that Clare County Council has decided on is likely to damage both waves of Crab Island and Doolin Point from backwash. 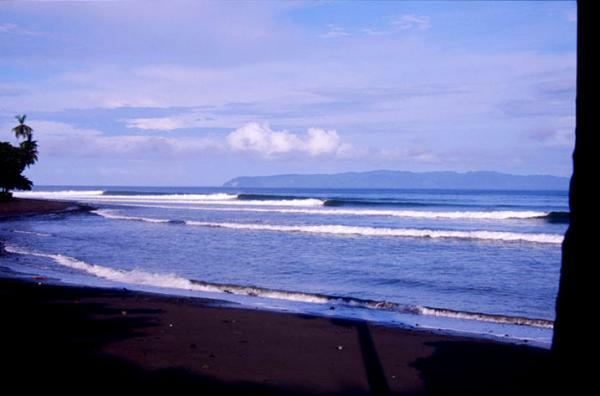 It will also introduce a safety hazard by forcing surfers to now paddle across the ferry’s paths to get to the lineups. 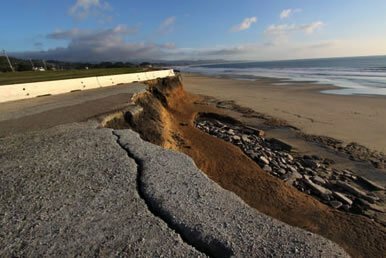 It is also likely to get damaged by winter storms due to its exposed location out the point (the existing pier is located at the back of the lagoon). 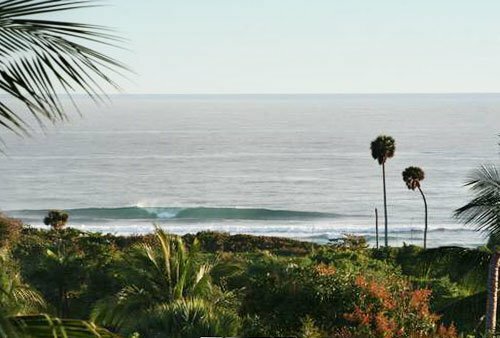 During the planning process, impacts to the surf spots were not taken into consideration at all by the council despite repeated requests from local surfers. 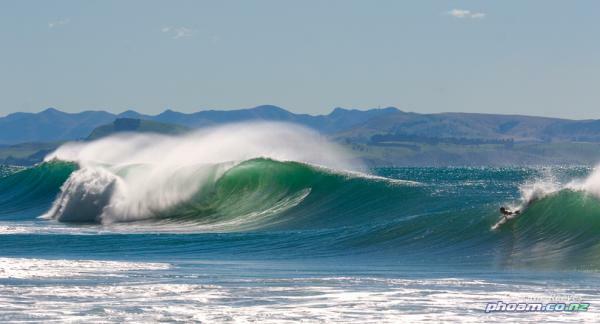 Local surfers in the area are trying to convince the council a ‘win-win’ situation exists by adopting a design for a pier that meets requirements and does not damage the waves with backwash. Simply moving the pier back towards the existing one by about 50 meters and dredging a little deeper inside the pier should achieve this. Additionally, this would lessen the amount of damage done to the pier by the massive winter swells that pound this stretch of coast. For the latest information on Crab Island and Doolin Point, click here. After the March 2011 decision by the Clare County Councillors to grant themselves permission to build a new pier for ferry service to the Aran Islands from Ballaghaline Bay, local surfers and environmentalists had to look for new paths to a more agreeable solution for this contested project. 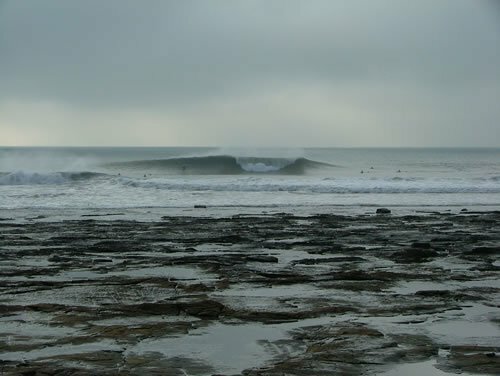 Although there was no appeal process available, the West Coast Surf Club had another card to play and submitted a very detailed, comprehensive report to An Bord Pleanála requesting them under Article 120(3)(a) of the Planning and Development Regulations 2001 as amended to assess whether or not Clare County Council should prepare an Environmental Impact Statement. On September 15, 2011 An Bord Pleanála decided on this case and concluded that an Environmental Impact Assessment is required. In short what this means is that the permission which Clare County Council previously granted for the pier is no longer valid. They will now have to prepare the EIS and submit it together with the full application to An Bord Pleanála for assessment. The case will now be decided by the Board. For more information on these developments, click here. Irish surfers were dealt a blow when the Clare County Council approved plans for a new pier construction that threatens the world-class waves of Crab Island and Doolin Point. Concerned surfers have been fighting to save the surf spots, which are in danger of being ruined by the new pier, backed by support from the Irish Surfing Association and Fáilte Ireland. 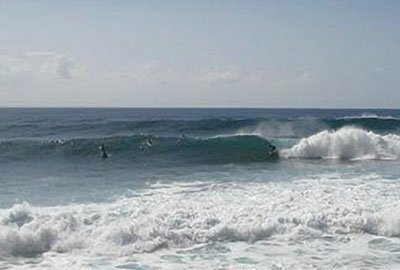 Local surfers have expressed their dismay over the decision by Clare County Council to approve controversial plans for the new pier development at Doolin Point. 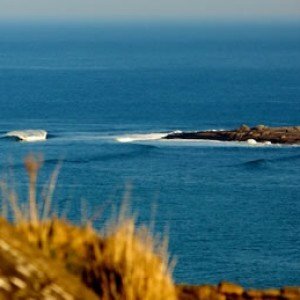 The Irish Surfing Association (ISA) maintains that even the revised plan – accepted by the council’s 32 members following previous objections – would result in the destruction of the renowned waves at Doolin Point and Crab Island. The new pier, which has been dubbed the “Gateway to the Aran Islands”, was supported by local tourism interests, but it appears surfing tourism did not factor into any of the decision-making. The local surfing community contends it’s not against the development of a pier, just the current development plan, and feels that the planning process was flawed and lacked a fully open and public process. “I am very disappointed with this decision,” Neil Cooney of West Coast Surf Club said. 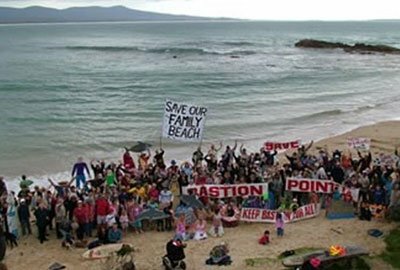 “A great deal of work was put into the West Coast Surf Club and ISA submission but it seems that the issues raised were ignored and brushed over.” He added: “If this development is built as now proposed it would be a catastrophe. 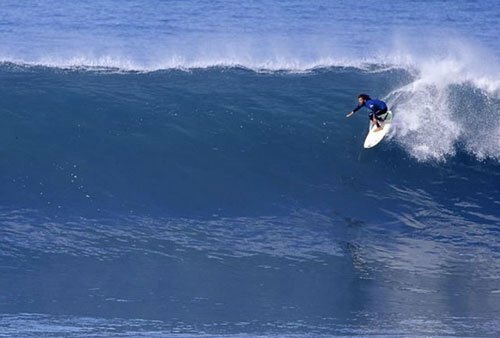 “While the new pier is expected to boost traffic to the Aran Islands during the summer months, many feel that the resulting lack of surfers the remainder of the year could conversely have a negative impact on tourism. Construction is due to begin in 4 to 6 months. Despite the approval Council, the project requires a foreshore license from the Department of the Environment, Heritage, and Local Government. 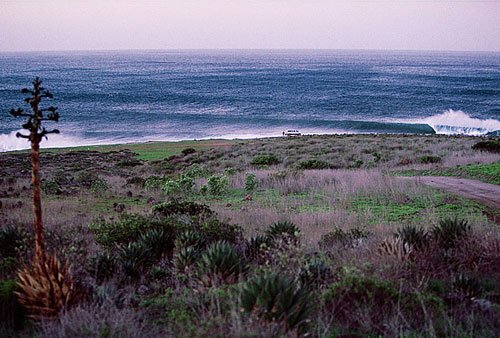 Local surfers have been working to encourage the denial of the foreshore license to stop the project.